Ismart Timex is one of the largest BPO service providers in Sri Lanka. The firm provides back office and contact centre requirements with service in areas of human resource profiling, training and quality assurance among others. The deal will add 500 seats to the Essar company's portfolio. 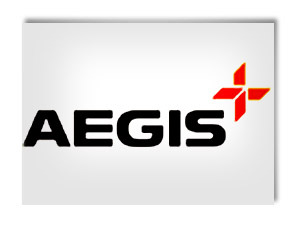 Aegis aims to become a $1 billion company in next two-three years.